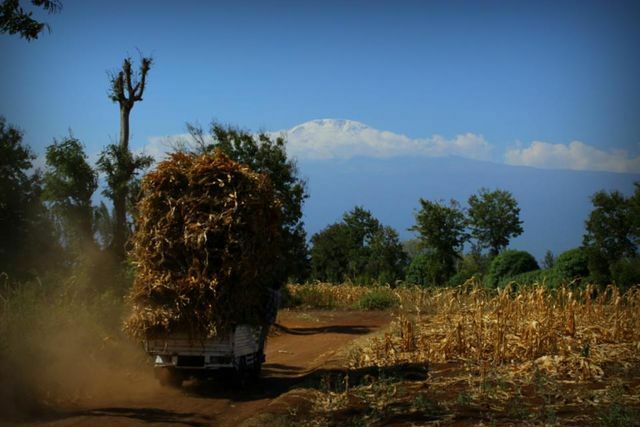 Mount Kilimanjaro provides a stark backdrop for the town of Moshi, situated in northern Tanzania. 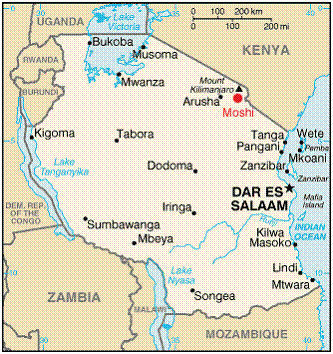 Moshi town is a place where worlds collide; where young men with mobile phones sit outside their mud homes and women from rural villages walk many miles to sell bananas outside internet cafes. However; a few kilometres outside of the town the influence of modern technology is much less apparent. While access to basic health care and schools is available close to the town, rural villages often lack basic necessities such as running water and electricity. 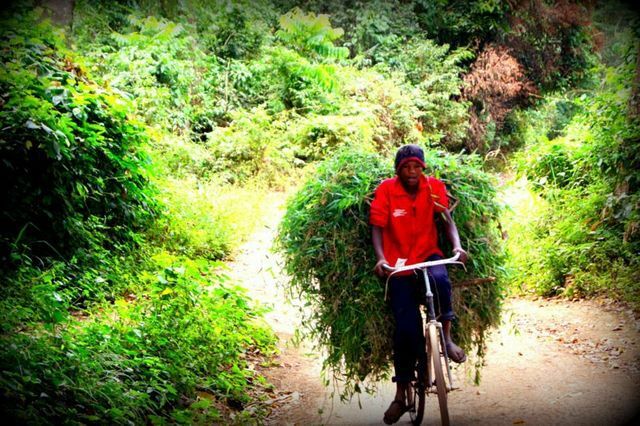 Life in Tanzania is not easy, but a stable government and fertile land enable people to make a living. Improvements in healthcare and education, as well as economic growth, have raised the standard of living in recent years. However; there are many sections of society these raised standards of living have not yet reached. Due to a lack of income many of Tanzania’s children have no access to secondary school or further education. This inevitably leads to future unemployment and a continuation of the cycle of poverty. Furthermore, most of the increased standards of living have recently been eroded due to the staggering impact of the HIV/AIDS epidemic. According to the World Bank, the prevalence of HIV/AIDS in Tanzania now stands at between 5.8 and 7.2%, and this figure increases to 25% in some areas and social groups. 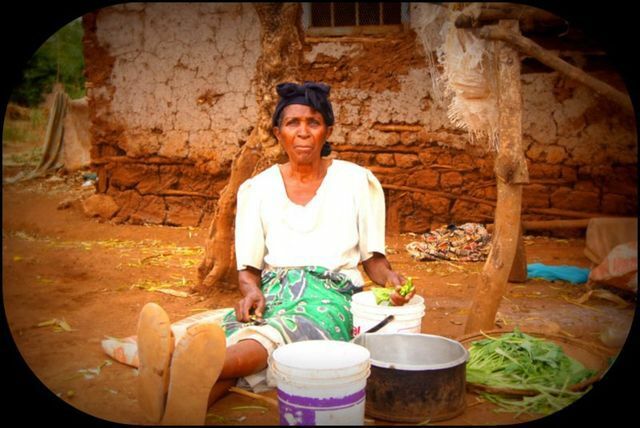 Life expectancy is currently only 52 years of age, and the GDP per capita in Tanzania is $744 USD (UNDP Human Development Index 2005). While devastating to the economy and society of Tanzania, the HIV/AIDS epidemic has been especially damaging to the lives of the children. HIV/AIDS tends to strike the most active members of society, those aged 15 to 49, and therefore an extraordinary number of children have lost one or both parents to the disease. These children are forced to find homes with relatives or guardians. Some find themselves as head of their households, responsible for their younger siblings, all of which leaves them particularly vulnerable to exploitation. Without parents to care for them these children too often slip through the cracks, drop out of school and fall prey to illness and malnutrition. Tanzania is also a country where woman?s rights leave much to be desired. Often times it is the boys who are chosen to attend school while the girls remain at home. Domestic violence and abuse of women is a widespread, yet largely undocumented, problem in Tanzania. Women who find themselves in such situations often have no way to escape. In addition, since the man is traditionally the bread winner, death by accident or disease of the husband can often leave the remaining wife and children without many options or ways to make a living. 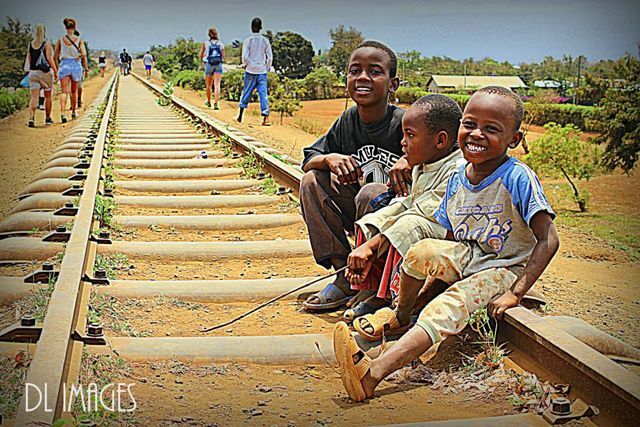 It is in this stark backdrop Path to Africa looks to improve the lives of those most in need.